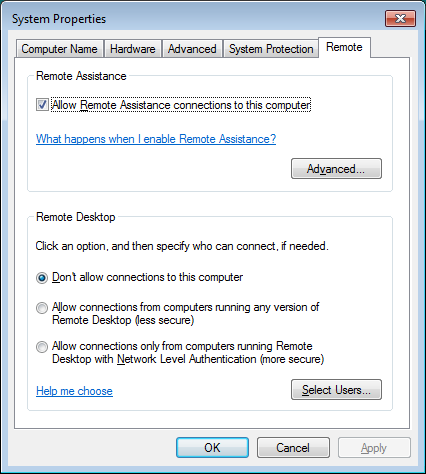 Remote Desktop allows you to take remote control over another networked PC. 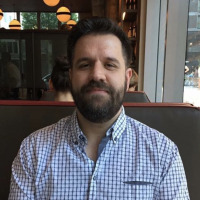 It’s comprised of a Remote Desktop server service that allows connections to the PC from the network and a Remote Desktop client that makes that connection to a remote PC. The client is included in all editions of Windows—Home, Professional, Enterprise, and so on. The server part is only available on Professional and Enterprise versions. 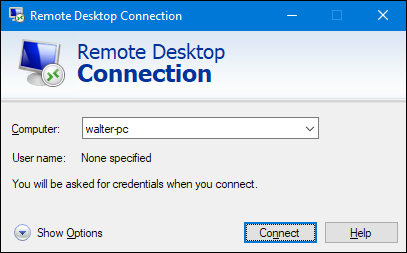 This means that you can initiate a Remote Desktop connection from pretty much any PC running Windows, but you can only connect to PCs running a Pro or Enterprise edition. Of course, if you are running a Home edition of Windows on a PC to which you want to make a connection, you can always use a third party service like TeamViewer, or even Chrome. We’re going to cover Windows 10 in this article, but the instructions should work fine for Windows Vista, 7, 8, or 10. The screens might look slightly different (especially in Windows 8), but it’s all roughly the same thing. Hit Start, type “remote access,” and then click the “Allow remote access to your computer” result. In the “System Properties” window, on the “Remote” tab, select the “Allow remote connections to this computer” option. 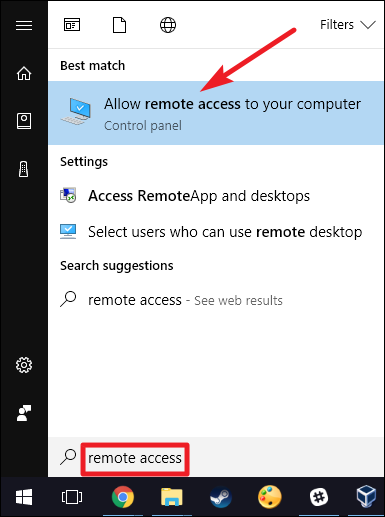 In Windows 8 and 10, the option for only allowing connections from PCs running Remote Desktop with Network Level Authentication is also enabled by default. Modern versions of Windows all support this level of authentication, so it’s best to leave it enabled. If you must allow connections from PCs running Windows XP or earlier, you’ll need to disable this option. If you’re using Windows 7 or Vista, things work the same, but are presented in a slightly different way. Notice that you have three distinct options in Windows 7—don’t allow remote access, allow connections from any version of Remote Desktop, and allow only connections that run with Network Level Authentication. The overall choice is the same, though. On any version of Windows, you can also click the “Select Users” button to set up specific users that are allowed to make remote connections. When you’re done setting things up, click the “OK” button to have your PC start listening for remote connections. If you’re planning to connect from other PCs on the same local network, that should be all you have to do. Windows automatically creates exceptions in the Windows Firewall to allow remote connection traffic to get through. 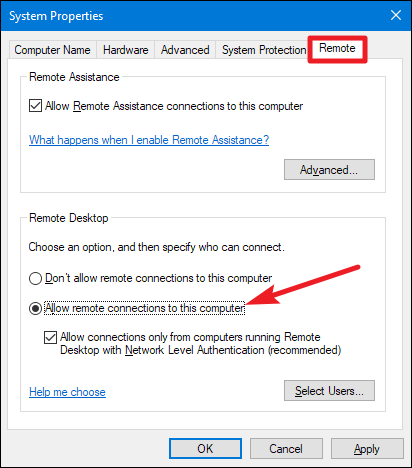 You can start a remote connection from those computers by clicking Start, typing “remote,” and then choosing the “Remote Desktop Connection” result. Just type in the name or IP address for the PC to initiate the connection. If you’re planning to connect to the remote PC over the Internet, you’ll have to do a little extra setup that involves allowing Remote Desktop traffic through your router and forwarding those types of packets to the right PC. Check out our guide to accessing Remote Desktop over the Internet for more information about that.